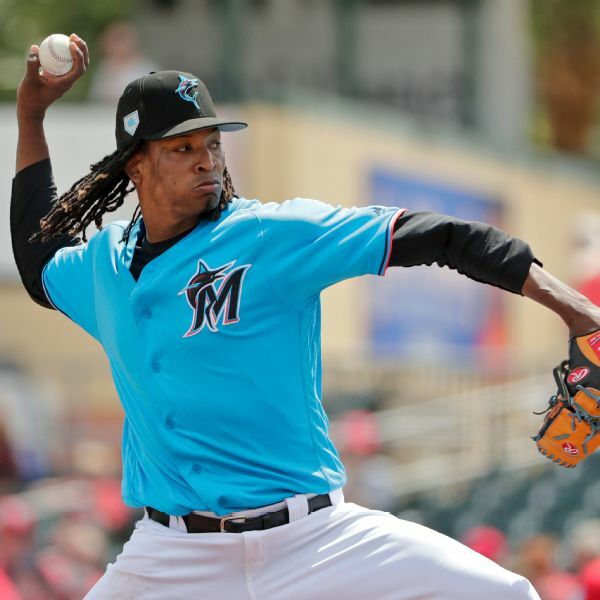 The path to progress for the Miami Marlins starts on the mound. The Marlins believe their reboot will gain momentum in Season 2 under CEO Derek Jeter, and any improvement likely will be most apparent in the rotation. The Miami Marlins have continued their offseason purge, trading All-Star left fielder Marcell Ozuna to the Cardinals. Ozuna is due to enter arbitration after a career-best season. 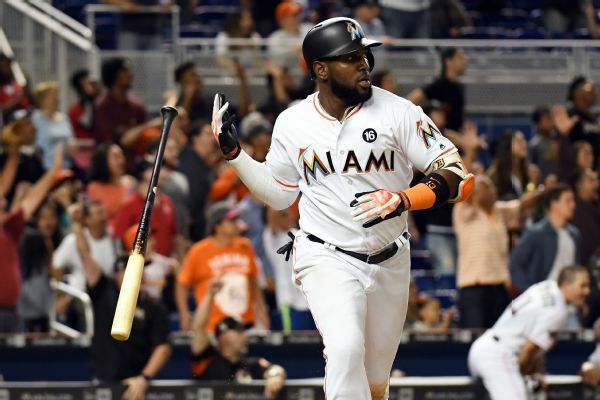 Law: Marlins get some value for Ozuna, but was it enough? 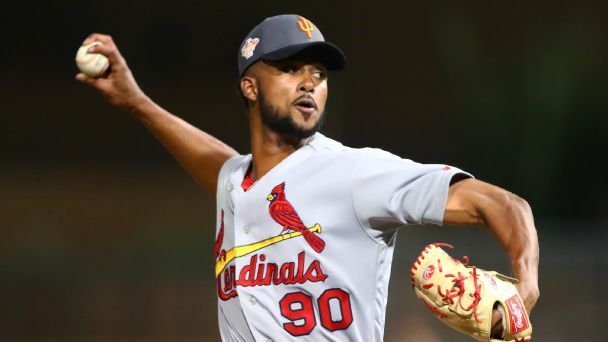 RHP Sandy Alcantara was a key part of Miami's haul, but the upside of the prospects received might be hard-pressed to add up to Marcell Ozuna's worth. 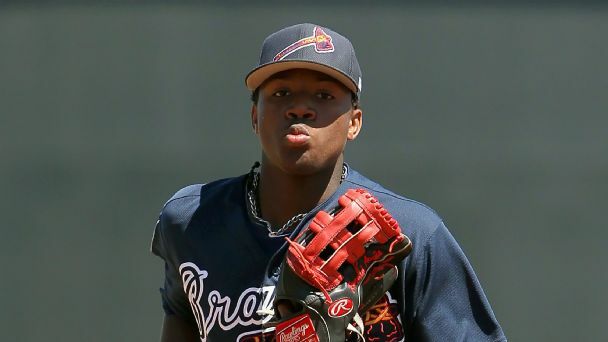 From the jewel of Atlanta's stacked system to young stars almost ready for the majors, these are the players to keep an eye on in Arizona.